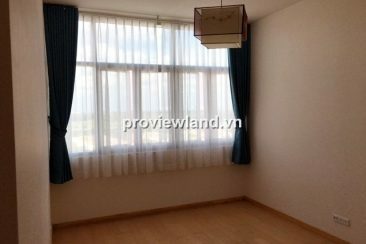 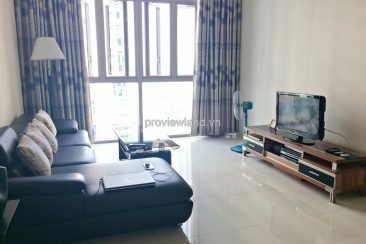 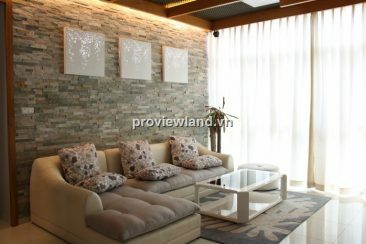 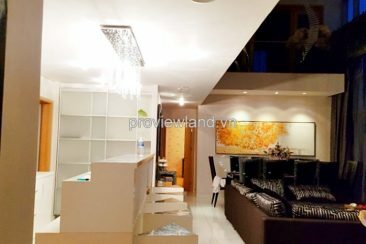 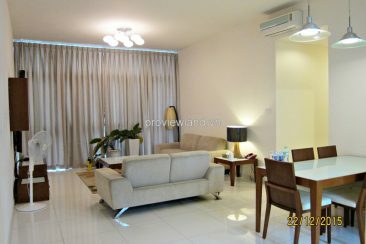 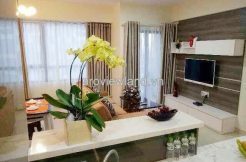 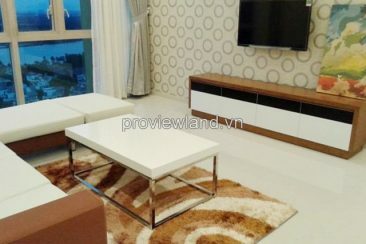 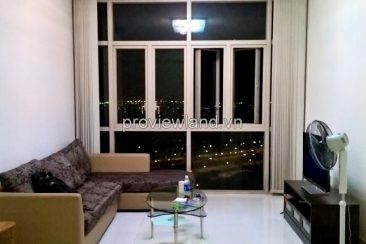 The vista an phu apartment for rent. 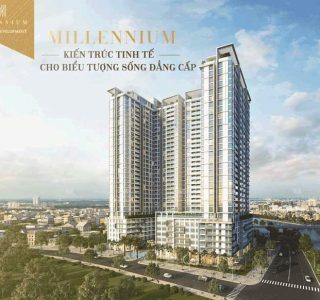 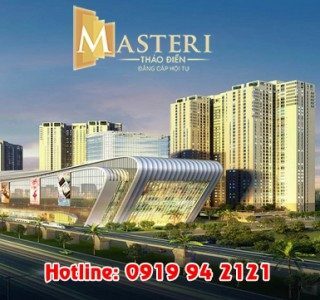 Address: 628C Hanoi Highway, An Phu Ward, District 2, Ho Chi Minh City It is 4-6 kilometers from center city to The Vista An Phu, easily to Ha Noi highway and Dong-Tay avenue under construction. 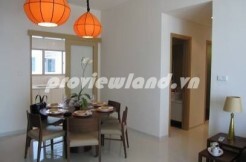 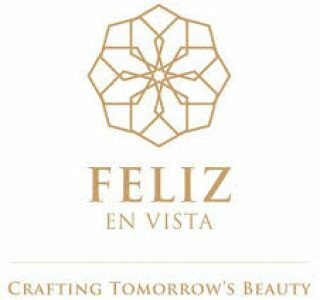 The Vista An Phu offers a total of 750 luxurious units with a truly alluring array of modern facilities. 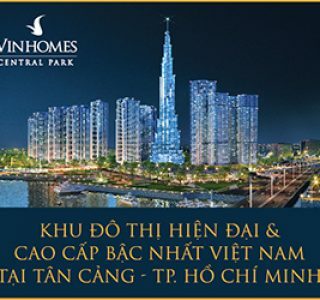 Residents enjoy breathtaking panoramic views of the Saigon River and the city skyline. 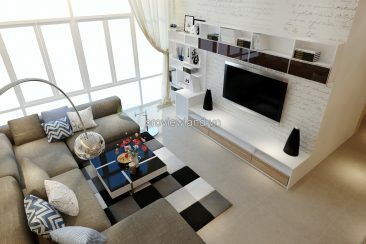 With 23,463 sq.m, the project comprises apartments and public constructions. 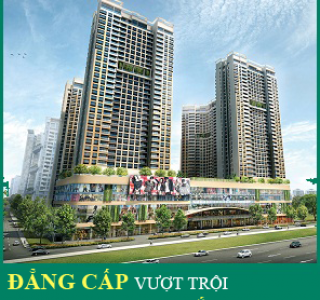 The Vista located on Xa Lo Ha Noi Street, District 2, HCMC, Vietnam. 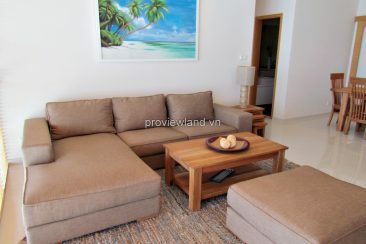 Many facilities free for using such as Swimming pool, gym, Car parking. 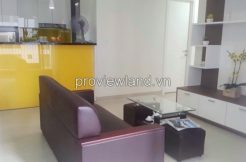 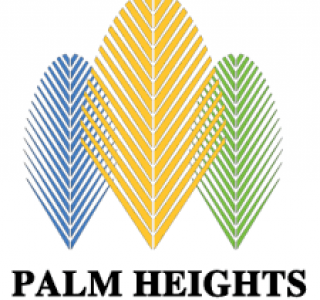 There are many restaurants, coffee shop, Banks, Offices, etc., We also have many other apartments for rent in District 2, or Apartments for rent in HCMC.